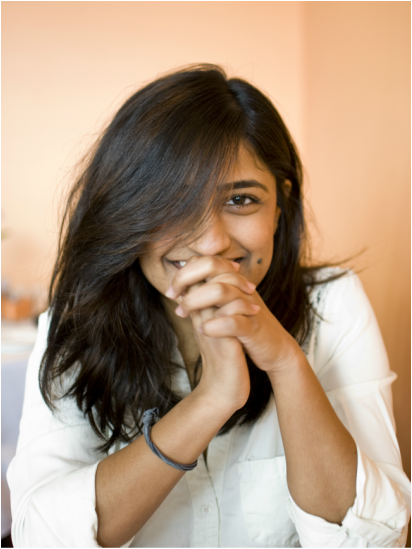 A job interview inspired software developer Vaidehi Joshi to create Basecs, a weekly series, as a way to teach herself Conway’s Game of Life and other computer science problems. Along the way she's helped thousands of others do the same. Vaidehi shared how she found a balance when doing a weekly project, how she accidentally created a computer science curriculum and her process for learning and writing about a brand new topic in less than a week. Indiedotes podcast shares the stories of independent creators. "Suzan is the Terry Gross of indie podcasting." © 2018 Bet On Yourself | All Rights Reserved.